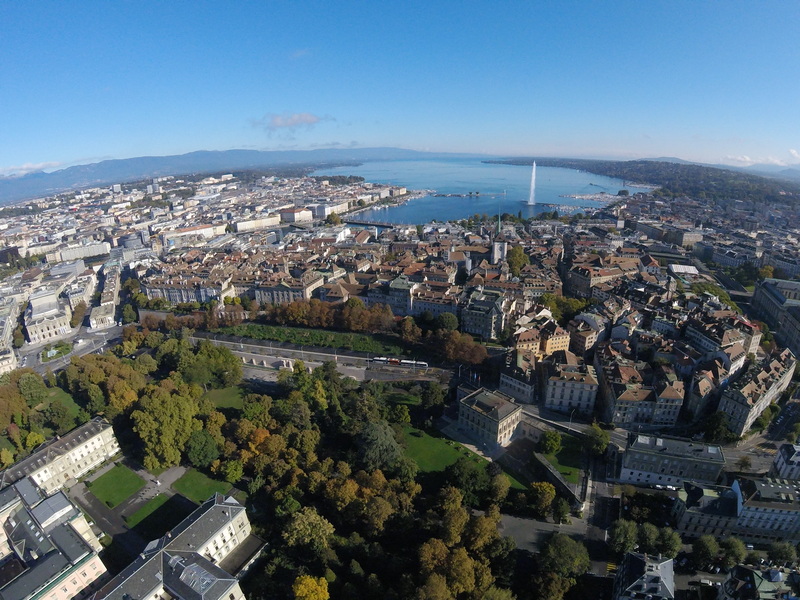 There are many, many committees, councils, panels, meetings, receptions, conferences, assemblies – not to mention countless private lunches, coffees and other contacts – during the year in Geneva that address policy issues related to intellectual property, innovation, research & development and the like. Intellectual Property Watch provides an indispensable, up-to-date list of who you need to talk to when you want to get the message across or follow the action. Click here to access the exclusive list, available for subscribers on our website. Intellectual Property Watch may be reached at info@ip-watch.org. "Updated List Of Geneva Delegates Responsible For IP" by Intellectual Property Watch is licensed under a Creative Commons Attribution-NonCommercial-ShareAlike 4.0 International License.